Deer Muzzleloader (permit hunt): Nov. 3-7, 2018. Deer Modern Gun (permit hunt): Dec. 1-5, 2018. One buck and one antlerless deer with modern gun permit. No antler restrictions on bucks. Bear Muzzleloader: Nov. 3-7, 2018 (deer permit holders only). Bear zone 1 quota does not apply for this WMA for Deer Muzzleloader Permit Holders. Youth Hunt (permit required): April 6-7, 2019. One legal turkey. Firearms Hunt (permit required): April 8-10 and April 13-15, 2019. One legal turkey, no jakes (youths may take one jake as part of their statewide seasonal limit). The area was renamed in January 2008 to honor the previous owners of the land. The McIlroy family of Fayetteville owned approximately 15,000 acres in the county where the WMA is now located. Major access to area is from state highway 23. To find the area from Huntsville take highway 23 north approximately 12 miles or from Eureka Springs south about 13 miles. Highway directional signs indicate access roads from Highway 23 to the interior of the area. Except for one small tract the area lies east of Highway 23. The initial purchase for the area was July of 1957. There are currently 23 primitive camping sites designated on the area. These areas were developed and are maintained by the Arkansas Game and Fish Commission. Area maps depict exact locations of camping sites as well as the natural area and overlook. Camping is restricted to designated areas only. The area is typical rugged Ozark Mountain terrain with numerous steep mountains and hollows. Elevations range from 1100 to over 1600 feet above mean sea level. The area is extensively forested in upland hardwood and shortleaf pine/upland hardwood timber stands with associated understory and midstory vegetation. There are numerous small streams on the area that are all tributaries of the nearby Kingês River which skirts the eastern boundary of the area. The area consists of a total of 14,536 acres of state owned land. The area provides good public hunting opportunities for white-tailed deer, wild turkeys, squirrels and raccoons. Modern gun and muzzleloader deer hunting has been by permit only in recent years in order to maintain hunting pressure and the corresponding deer harvest at desirable levels. 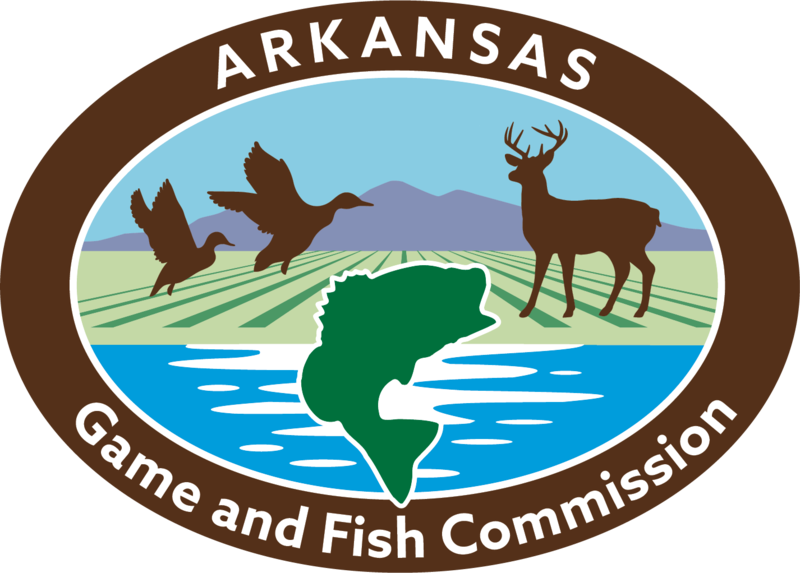 Hunters wishing to apply for firearms deer hunting permits should contact an Arkansas Game and Fish Commission office in early May of each year to obtain information or an application for the permit hunt drawings. Archery deer hunting and small game hunting only require the appropriate hunting license at this time. 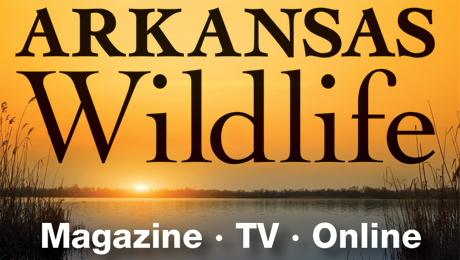 Hunters should always refer to a current edition of the Arkansas Hunting Regulations Guide prior to hunting on any wildlife management area. Hunting seasons and regulations may be changed from year to year for management purposes. The entire area is in Madison County, 12 miles north of Huntsville on state highway 23 and/or 13 miles south of Eureka Springs on highway 23. There are 136 wildlife openings/food plots totaling about 200 acres on the area. These openings are maintained in nutritious grass/legume forage and are mowed, limed and fertilized on a planned schedule. These openings are distributed evenly throughout the area and are designed to provide a dependable source of high quality forage when natural foods are in short supply. Game and Fish Commission personnel also utilize forestry practices including planned timber harvests and controlled burns in order to maintain general forest diversity which provides habitats for the broad spectrum of native forest wildlife species. .All caves closed to access to prevent the spread of White Nose Syndrome. The area was purchased primarily as a public hunting area but it is also used for a variety of other outdoor activities. The area is used for a variety of outdoor activities including environmental education as well as recreation. Nature study, wildlife observation, horseback riding, bicycling, camping and picnics are all very popular activities on the Madison Co. WMA. Scenic Overlook - A high bluff that overlooks the Kingês River known for its exceptionally beautiful view. Restaurants and motels are available in nearby Huntsville and Eureka Springs. It would be advisable to obtain motel reservations ahead of time to ensure accommodations. Eureka Springs is a popular tourist attraction during warmer months of the year. There are a wide variety of arts and crafts, curio and antique shops, and entertainment available. Hunters and hikers should be on the lookout for venomous snakes during the warmer months of the year. They should also use a good insect repellent to ward off disease causing ticks and chiggers.